co-founder, Blippar / Inspiral; non-exec director and Angel investor; author, Tedx talk, Is Modern Feminism starting to undermine Itself? 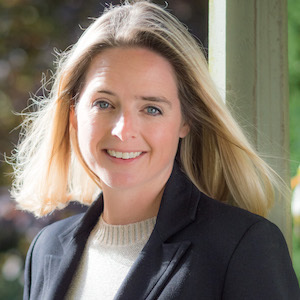 Jessica Butcher MBE is an entrepreneur, angel investor, board director and co-founder of Blippar, a leading computer vision and augmented-reality technology platform. Blippar was funded to the tune of over $100million in 2017 and ranked within CNBC’s global ‘Disruptor 50’ list alongside the likes of Uber, Airbnb, Snapchat and Spotify. Jessica is the recipient of numerous entrepreneur and technology awards, including the BBC’s ‘100 Women’ and Fortune’s ‘Top 10 Most Powerful Women Entrepreneurs’. She is a passionate start-up mentor, public speaker, writer and commentator on subjects including modern-day feminism, women in technology, female entrepreneurship and start-up and scale-up culture. She was awarded an MBE for services to digital technology and entrepreneurship in the New Year’s Honours list 2018.